Twitter’s live video streaming platform Periscope has announced a new update for its Android and iOS app that saves user’s broadcasts permanently within the app. 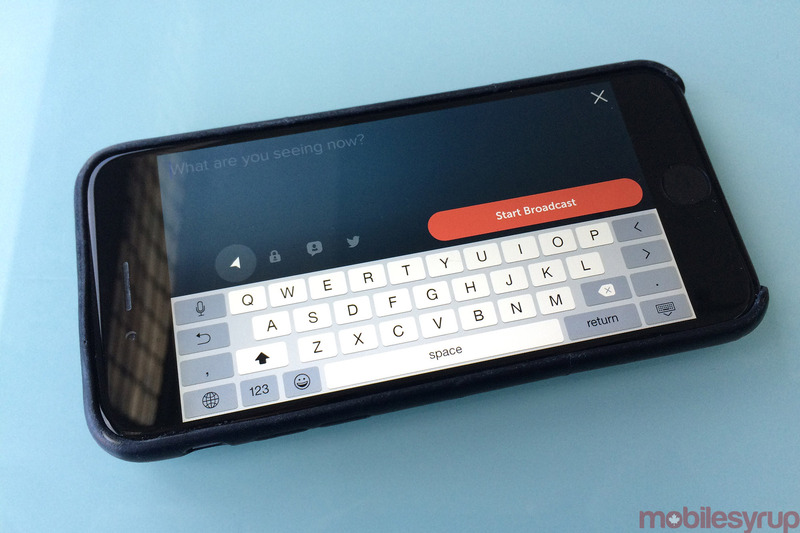 Previously, live broadcasts had a shelf life of exactly 24-hours, but many users of Periscope utilized Katch, a tool for saving live mobile video that folded in April 2016 — around the same time Periscope announced its beta test of the new feature. The beta version of the save feature was released on May 4, 2016, and Periscope followed up with a Medium post outlining its intentions. Also rolling out are new search functions that let users search for videos based on location, title or topic.